← Cod with Jalapeno’s and a drop of Pesto! 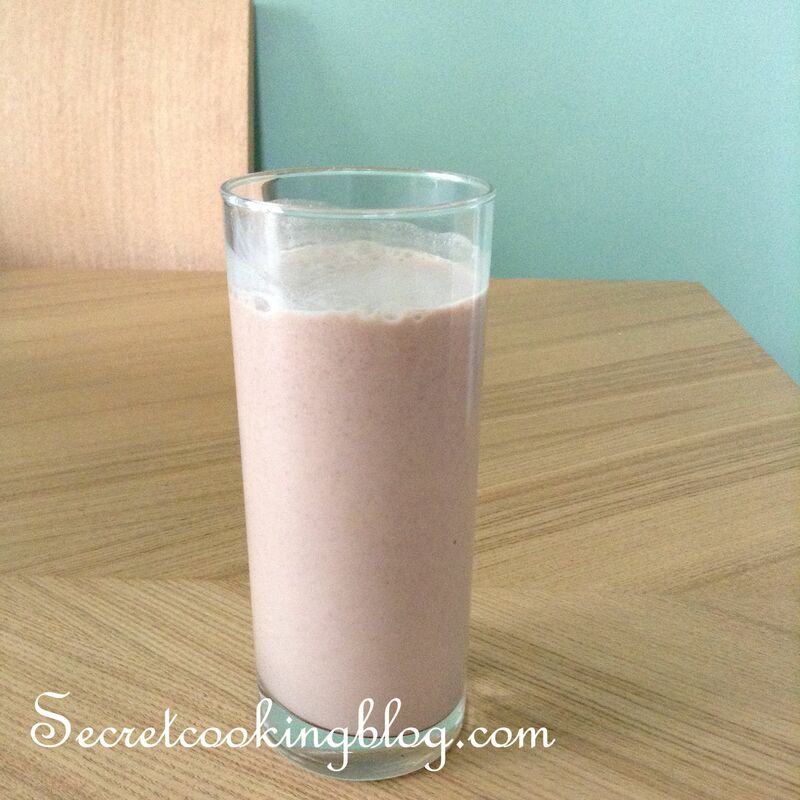 Cadburys Twirl Milkshake a perfect milkshake for all Cadbury Twirl lovers! With little flakes of Twirl! Mmmm! 1. In a blender jug add in the milk and chocolate and blend for 2 minutes. 2. Add the Ice cream and belnd for 2 minutes. When your milkshake is done, pour into a glass and Serve! I hope you try this recipe at home, I would really appreciate the feedback and pictures from your Twirl Milkshakes. If you want to try something different perhaps replacing the Vanilla Ice cream for Chocolate. This entry was posted in Milkshakes, Recipes and tagged blog, chef, Chocolate, Dessert, drink, Easy, Food, Milkshake, Milkshakes, Recipe, recipeoftheday, Sweet, Tasty, vanilla. Bookmark the permalink.